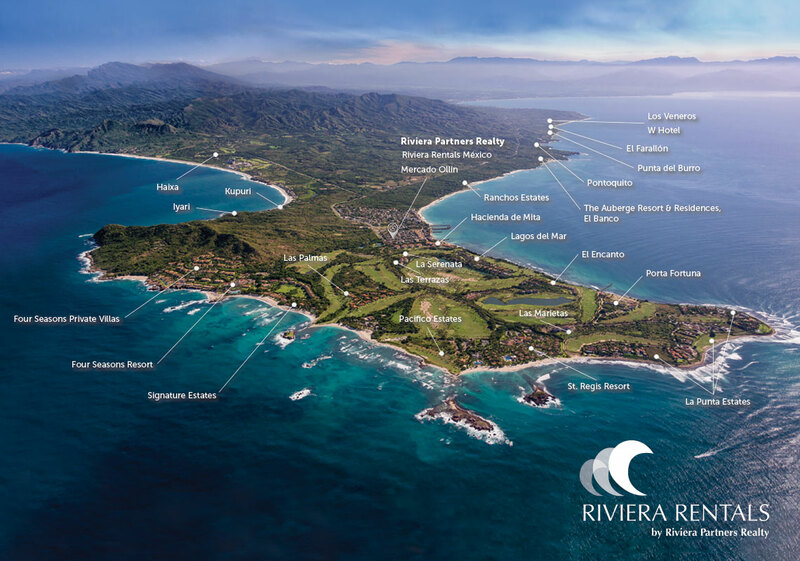 Riviera Rentals México by Riviera Partners Realty is dedicated and focused on offering THE most Luxury, stunning and spectacular Villas, Homes, Estates, Elite Residences and Luxurious Condominiums here within Punta Mita and throughout the entire Riviera Northern Shore region. You, your family, and your friends will enjoy the most luxurious and spectacular properties that Punta Mita and the Riviera Northern Shore region have to offer. Our unparalleled attention to detail, personalized service, and our extremely knowledgeable RRM Concierge Services ensure that your every desire and all your needs are taken care of, leaving you to relax, enjoy, and spend quality time with family and friends here in Paradise!